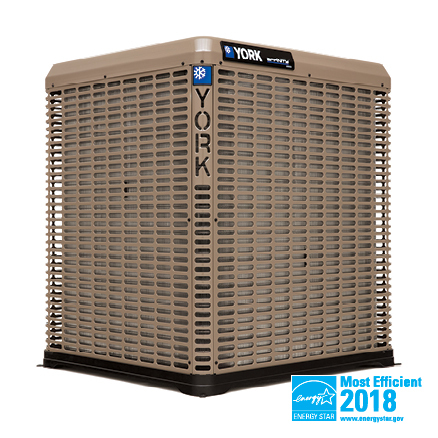 Here are a few of the air conditioning units Bickley's Air Conditioning & Heating recommends for reliable, efficient cooling. 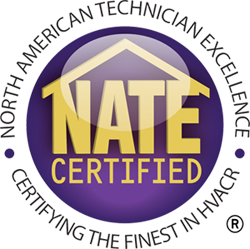 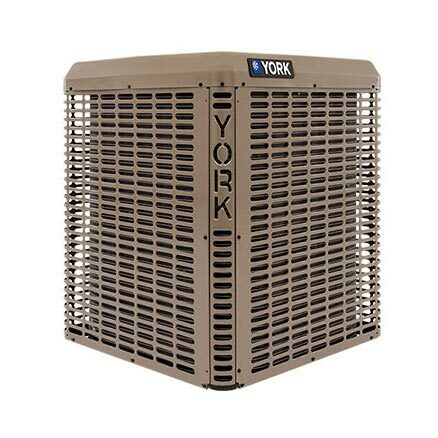 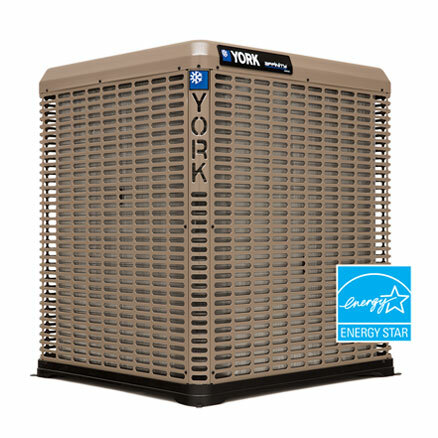 We are a Redding HVAC contractor who has the experience and knowledge of new air conditioning systems to answer any questions you have about proper sizing, efficiency ratings, matched components and more. 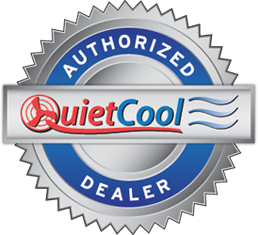 Call Bickley's Air Conditioning & Heating today at 530-527-7188 for the finest in Redding air conditioning.